At Absolute Unisex Salon, they believe in enhancing your natural beauty to help you look good and feel confident. Located within the Dewan Plaza in Ludhiana, Absolute Unisex Salon offers a wide range of salon services for men and women alike. 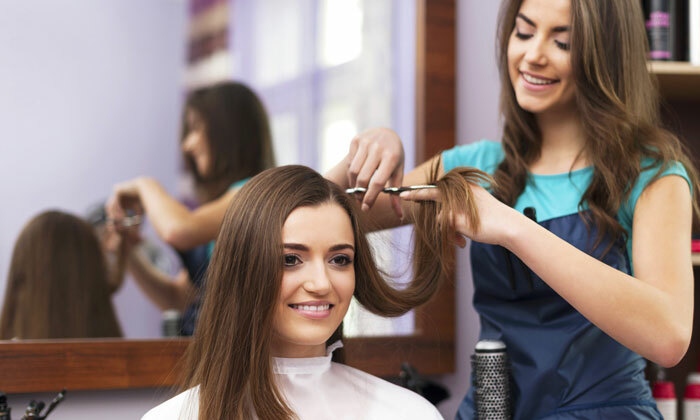 Within the spacious premises of this salon, you can choose to get pampered with the range of hair care beauty and grooming services offered here. The salon has a team of professionals who work hard to ensure that you have a satisfying salon experience with every visit. Walk in to Absolute Unisex Salon and walk out looking your absolute best.